Though this isn’t always the case, going it alone in an arena where you have little or no experience and the stakes are extremely high, is not the best formula for success. 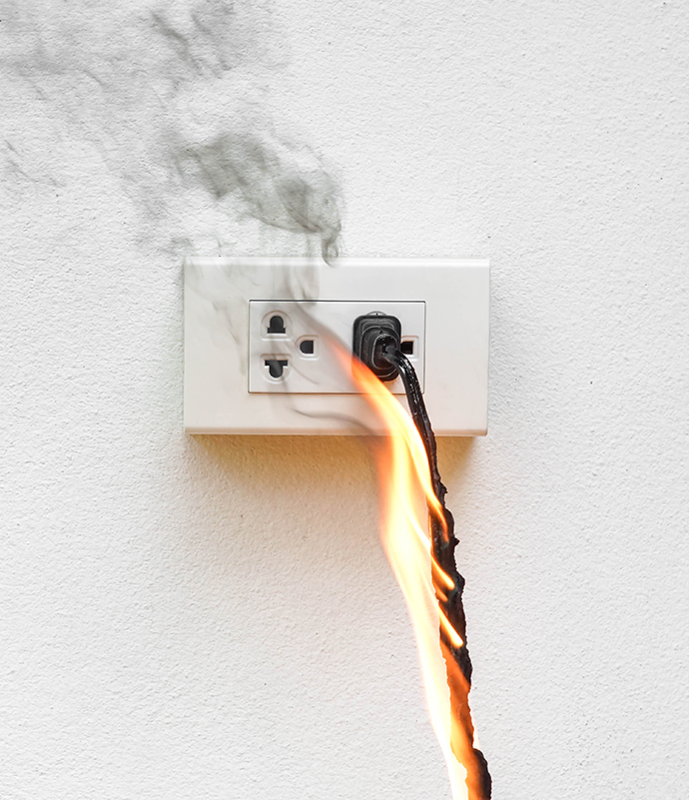 Nevertheless, it is what nearly every property owner will face when they file a claim for damage with their insurance company. Though insurance companies may be well intended, their job is to mitigate risk and expenses, which can put them at odds with the individual filing the claim. What is more, the insurance appraiser may be tasked with so many claims to inspect, they can’t or don’t have the training and equipment to do as thorough a job as a public adjuster. 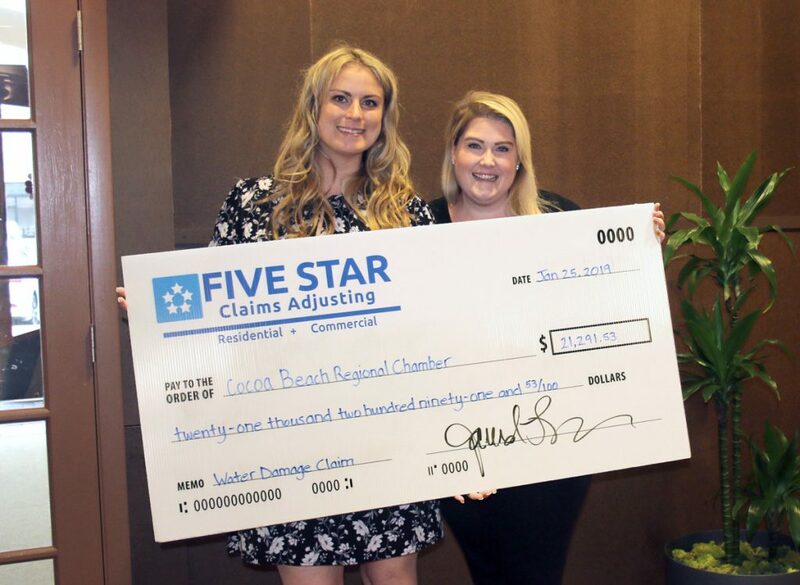 Five Star is the largest claims adjusting company in the state. In addition, using the services of a Public Adjuster, in most cases, results in payouts of up to 747 percent more than policyholders working their claim on their own. Most people do not even know these state licensed adjusters exist. “We offer free inspections for clients in order to determine the extent of damage,” Camero said. 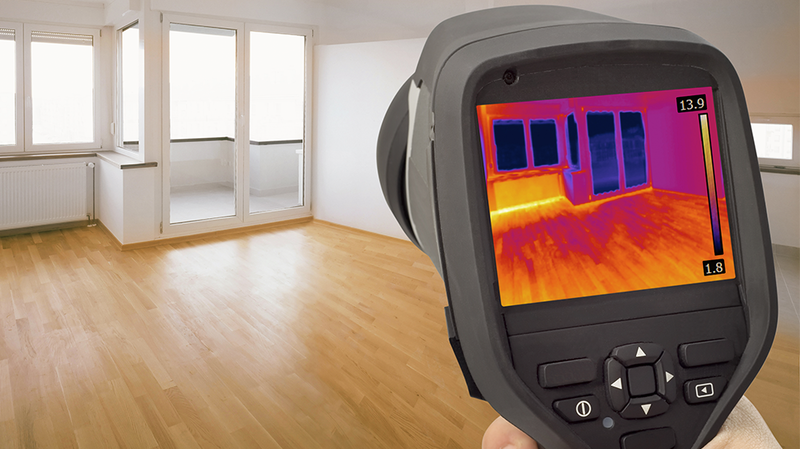 This includes using thermal imaging equipment, which can detect moisture in walls, that a visual inspection will miss. In fact, often moisture that is in the wall goes completely undetected, which can result in mold damage. Five Star also has the professional expertise to offer free reviews of insurance policies to identify where a property owner may be vulnerable when they file a claim. Having recovered over $500 million in insurance proceeds on behalf of their more than 30,000 clients, for both commercial and residential insurance claims, they have earned a reputation for insight and experience around the state. Two of these clients are familiar to many in Brevard, the Cocoa Beach Regional Chamber of Commerce and the Titusville Area Chamber of Commerce. The public adjusters with Five Star are also familiar with residential and commercial construction, so they can identify problems and understand what is involved in the best repair and replacement solution, often serving as liaison between customer, insurance companies and contractors. Finally, since Five Star’s fees come out of the claim, there are no out of pocket expenses to the property owner and they always make sure the needed repairs are satisfactorily covered.